Herbs are plants having savory and aromatic properties and are used for flavoring and garnishing food, in medicine, or as fragrances. Herbs refer to the leafy green or flowering parts of a plant which could be either fresh or dried. Organic Products India are one of the leading herbs & spices manufacturers, suppliers and exporters throughout the world. 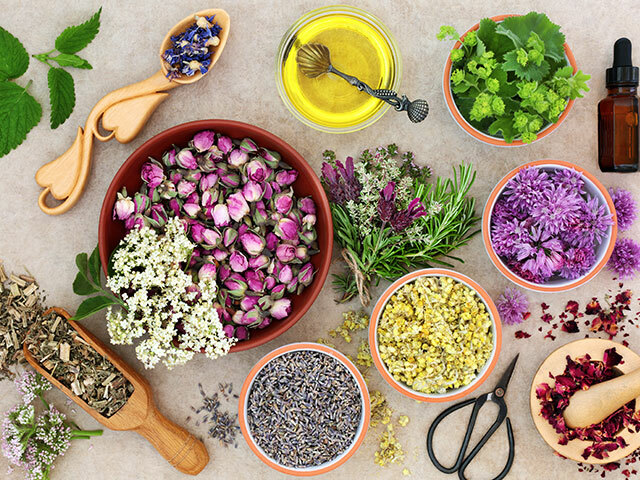 Herbs have traditionally been used as disinfectants and natural beauty treatments. Today they are widely used for skin cure, in essential oils, in food as seasonings as well for garnishing. Herbs are a part of many Italian and Indian cuisines. 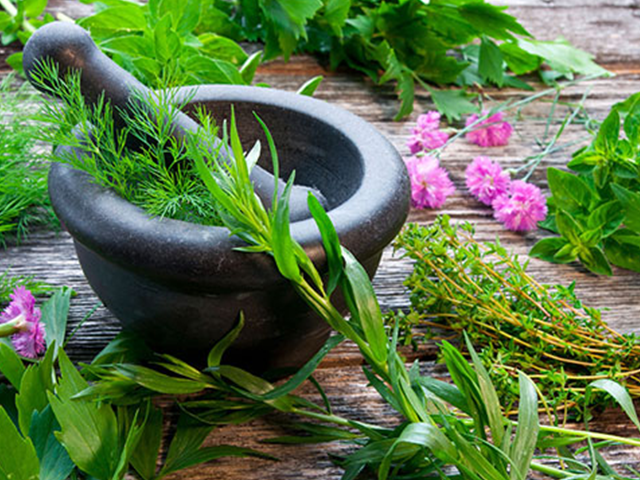 Herbs are used in Ayurvedic medicines for the treatment of insomnia and anxiety. They are highly effective against cough and cold. They are used as flavoring agents to restore and balance the taste buds of the tongue.